Leland High Sierra Snow Play generally opens with the first snow fall until mid-April. It is a great play area for people of all ages! The site is home to 12 acres of powdery beautiful snow. A great addition to the Leland High Sierra Snowplay is an uphill tow that will bring you to the top of the hill with your sled. 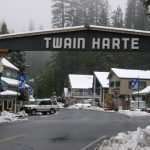 Leland High Sierra Snowplay is located about 39 miles east of Sonora and about 30 minutes from Twain Harte. 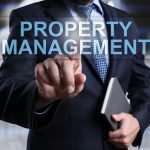 To encourage more people to come when they are less busy, they have special discounts during the week. During the week it is 18 dollars to play all day if you walk up the hill yourself. It is 20 dollars a day with the tow service. On weekends and holiday it is 19 dollars to play all day if you walk up hill yourself or 20 dollars for 2 hours (with tow service) or 30 dollars for all day (for tow service). 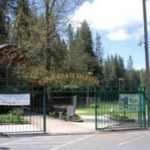 Leland High Sierra Snowplay is open from 10am to 5pm during the week and 9am to 5pm on weekends and holidays. 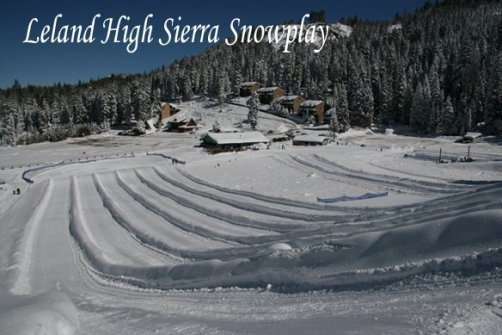 For more information visit Leland High Sierra Snowplay or you may call Leland High Sierra Snow Play at 209.965.4719.